If you follow Learn Real English rules, you can boost your listening and speaking abilities so fast. In this post we ara looking into rule number 4. Now, watch below video to figure out what is deep learning method. A.J. 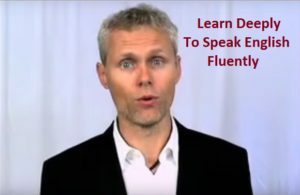 Hoge is talking about this topic whith easy explanations so that you can learn and follow this powerful method. By the way, you will find a link to download an mp3 listening lesson with PDF text. What does learning English Deeply mean? You may question about this deeply learning English way. Let us tell you, a learning English Deeply means that you have to learn English fully. In this case, you do not learn it by halves. You will really master English entirely if you apply the concept of learning English deeply. 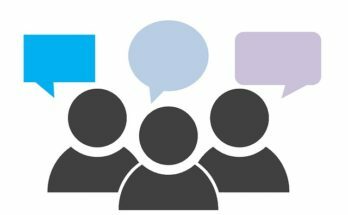 How do you respond to the people who talk to you? If you do not master the English language fully, then you will feel nervous, confused, and think about what you should answer. Thus, learning English deeply is very suitable to help you to master English entirely. Deeply learning is not only for learning English, but you could apply the concept of learning deeply about everything. Let us take one example, a basketball player somehow will definitely learn the basketball from the basic. He would say it is very important to know the basic. For example, the basic throwing of the ball to the basket, a basketball player would not be able to put the ball into the basket with ease without enough practice. They even spend their days by practicing basketball. This is called learning deeply, to learn by repeating it until you master it. In the case of learning English, you can learn a topic until you know everything about it entirely. For instance, you can learn to speak English by practicing every day or every time. If you’ve already mastered how to speak well, then when you talk to others, you will speak effortlessly, it is like automatically coming out from your mind and mouth. Many teachers teach English in a wrong way. The teachers learn to catch up the time, not for pursuing the knowledge. Thereby, the students do not master the material completely. They are forced to learn quickly, and this is really not an effective way to teach elementary students. The best way to learn English is by slowing it down, and repeat everything learned. In this case, you have to learn English for many times. You have to repeat the material taught every day. 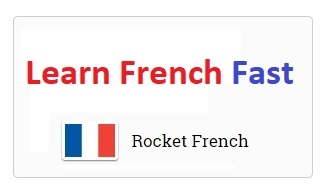 If needed, you can learn it for a month. And when you think that you have already mastered it, so you can continue to the next subject. 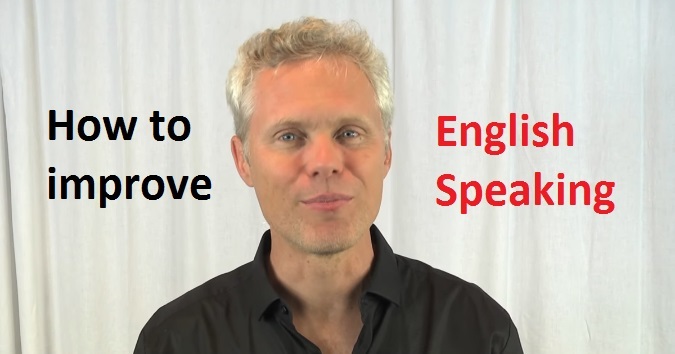 This is the most effective way in order to fully master English. For example, when you learn tenses, you cannot learn it and understand it in a day. You need years to fully master the tenses. When you already understand it entirely, so you will speak effortlessly without thinking any grammar anymore. In summary, learning English Deeply is really important for mastering English fully. 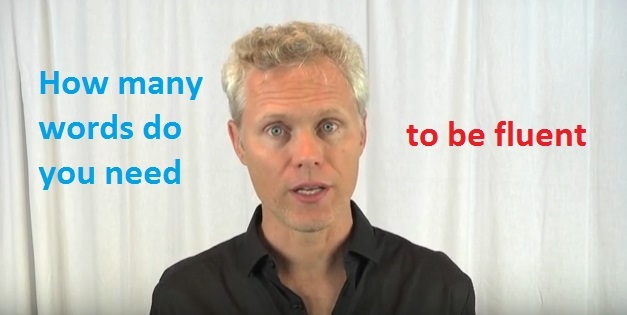 If you really wish to speak English spontaneously, you have to learn repeatedly. What you need to do is just focusing on one subject, and then you learn it repeatedly every day until you understand the whole contents. Thus, you can continue to learn other subject and you focus on it again and again. 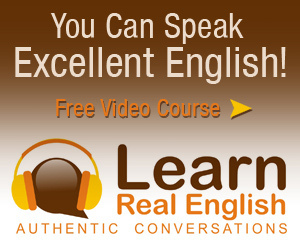 Get Learn Real English Conversation Course Now! 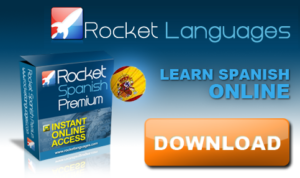 Download Free English Mp3 Lesson Here!